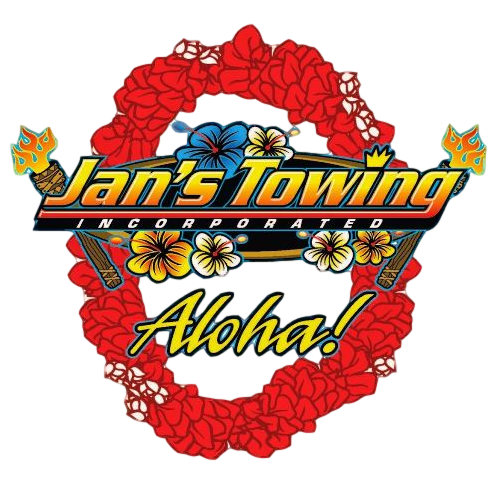 Jan’s Towing is locally owned and operated by Jan Qualkenbush and has been in business for over 3 decades. 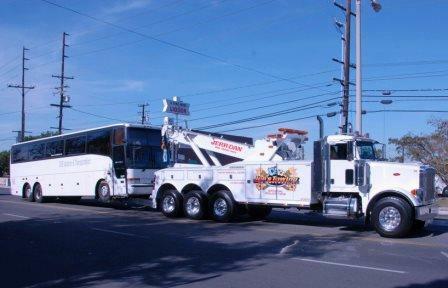 After starting his towing career in 1979, Jan opened up his own shop in 1981 in Glendora where he was raised. 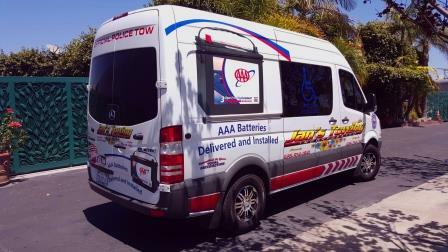 Jan’s Towing offers complete towing services including local and long distance towing, tire changes, lock outs, jump starts, battery replacements and we are a AAA provider. We are exclusive police tows for several local cities, on rotation for several others and provide assistance and backup for yet a few more. 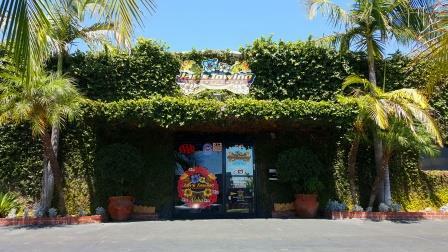 We have facilities in Glendora and Azusa. 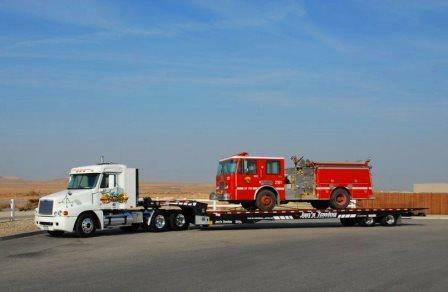 We maintain a large fleet of trucks including wheel lifts, flatbeds, a 35 ton and a 50 ton big rig, landoll military recovery truck, AAA battery service vans and a state mandated ADA (handicapped unit). We operate a live crew 24/7. We also offer personal property impounds for businesses and privately owned property, mountain recovery, and race recovery for race tracks and speedways throughout California. 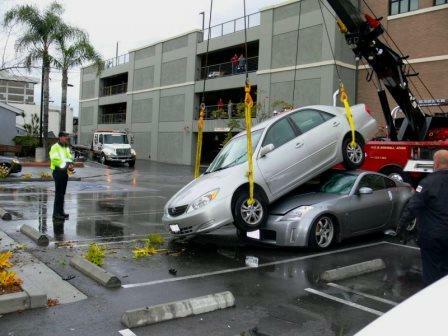 Some of our Specialties at Jan’s Towing Official Police Tow Jan’s Towing currently services the local Police departments of Arcadia, Azusa, Covina, Glendora & Irwindale. The Los Angeles County Sheriff’s Department Temple City and San Dimas offices, and continually assists in neighboring communities. Response Unit This piece of equipment allows Jan’s towing to assist local Law Enforcement agencies with a mobile command post for crime scenes, accidents, and checkpoint set up. 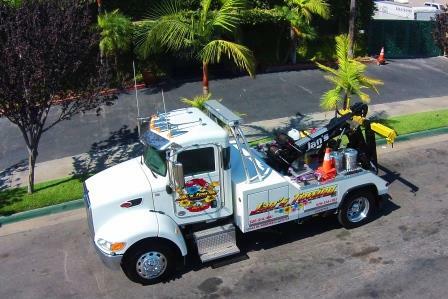 Flatbed Towing Jan’s towing has numerous flatbed tow trucks all equipped with shark tail beds to insure safe and damage free tow of all lowered and specialty vehicles. 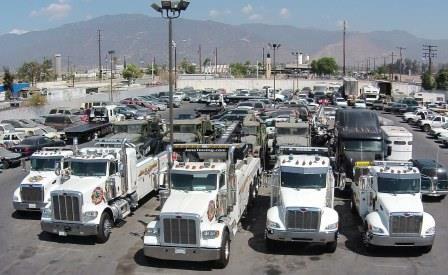 Accounts Jan’s Towing has numerous accounts throughout the San Gabriel Valley. 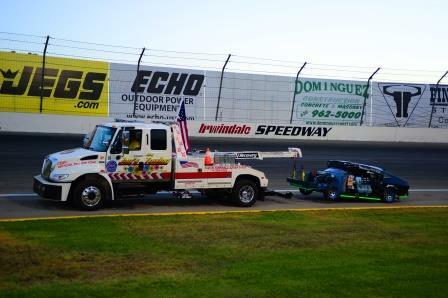 If you are interested in having Jan’s Towing tow for your business please call for further information. Automobile Club of Southern California Jan’s Towing proudly serves the Automobile Club Of Southern California in Glendora, Azusa, Arcadia, Baldwin Park, Covina, San Dimas in the San Gabriel Valley an in the Inland Empire we service Fontana, Rialto, Bloomington, Rancho Cucamonga, and Ontario. M-936 Is a Duce and ½, 6 wheel drive, 5 ton capacity. The 18 foot rotator with unlimited recovery capacity enables Jan’s Towing to recover vehicles from over the side of a cliff or mountain.